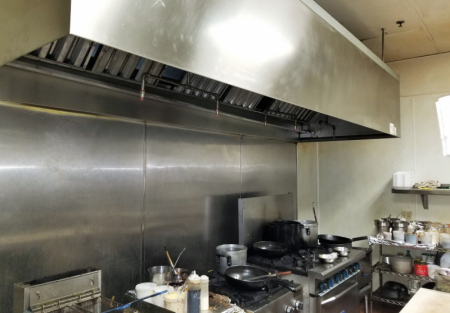 Established Asian Style Restaurant in the desirable location of San Joaquin County. Customer base has been increasing since opening Nov 2016. Well liked and Great YELP reviews! This restaurant has positive cash flow and buyer can keep the name and recipes of the restaurant or convert to another concept. Large Dining area is very nice and comfortable. Go See This Restaurant By Clicking Here. Owner operator/family would do well here. Lots of offices surrounding for lunch and Plaza with Theaters for Dinner. Kitchen is good size setup efficiently and has ample prep space. Includes...stove, BBQ, fryer, reach in freezer and coolers and more. Reasonable Rent:$3,386 for 2,036 sqft. Seller is retiring will consider a partial seller note!